Time to fold up the lounge chairs: It’s the last day of summer vacation. Whether you’re headed to the lockers or the cubicle, we’ve rustled up some great, green gear to ease the transition. 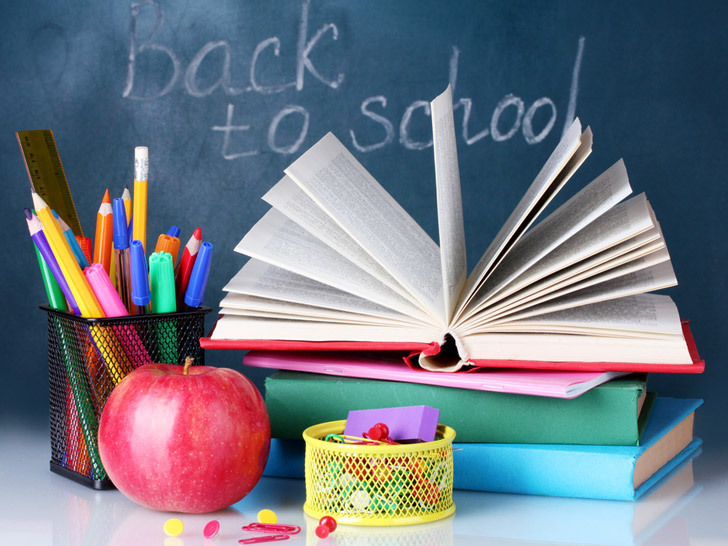 Curious how your back-to-school spending stacks up? Check out this infographic to learn how much Americans are shelling out to kit up their kiddies for the classroom.